From simple to mediocre changes, we can definitely have an answer to whatever question we have with the technology of our generation. Except of course if the one you love loves you back – oh wait, we can have that answered as well! You can find information in literally any device that you have. And how do we do that? That’s right, I heard it – GOOGLE. In an article by Bright Side, they have compiled a list of techniques in Google searching that would allow you to look what you yearn for in seconds to minutes rather than sitting down on it for hours. The English language wouldn’t be itself without the bunch of synonyms it gives us, right? Well, little did we know that using these synonyms is very helpful and convenient in researching. If you need websites that are specific to what you are searching for, you can add the ~ symbol to your searches. This would allow you to land on the specific thing you need rather than just phrases. 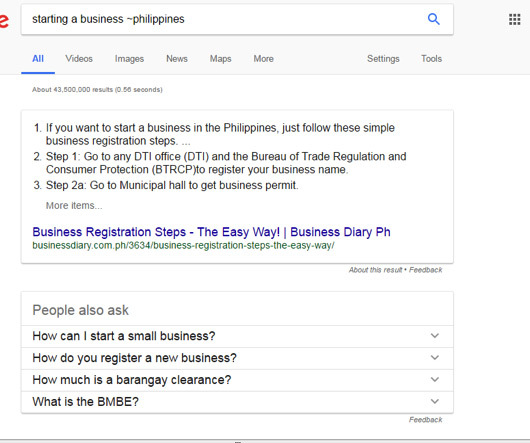 Requirements in starting a business in the Phils. You may find yourself lost when you read something and then suddenly you have the urge to share what you have read to your friends. You do not know the title of the article but you do know the website… What Google can do to you is to search for that article in that website; and to do this, type the website on the Google Search bar and then type a “KEYWORD” that you remember. 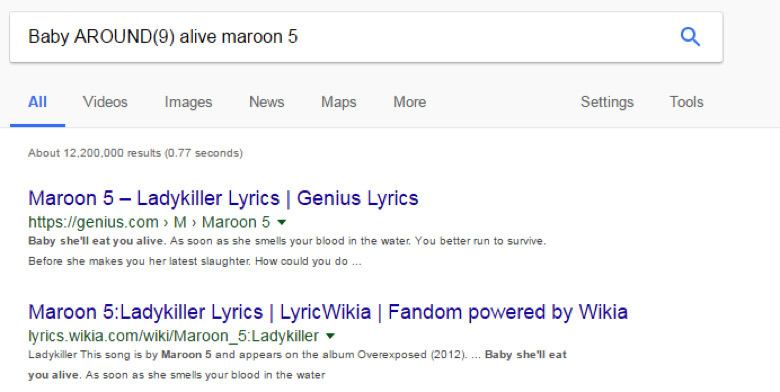 By doing this, you can search for your article immediately. When you find something that really suits your taste and you want to take that and search for a related type, then you can type in “related:” and then the address or link of the site; again do not put a space between them. 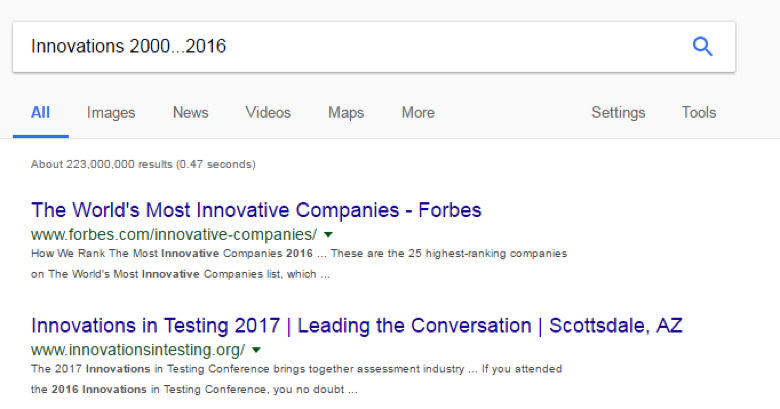 These techniques can literally save you time and effort in scrolling though webpages, URLs, and links that really do not help you. By instilling and applying these tips, you can arrive at what you are looking for without breaking a sweat. What’s New in Wearable Tech?